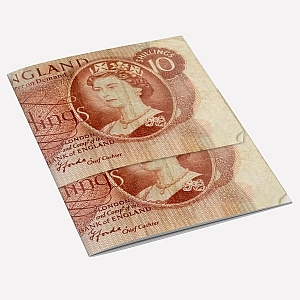 Handmade paper notebook featuring the old UK 10 Shilling Note design on it`s cover. 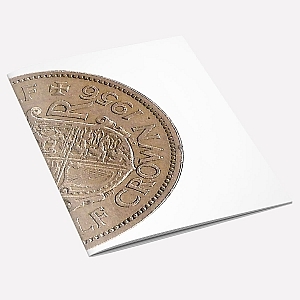 Size A6 Notebook. 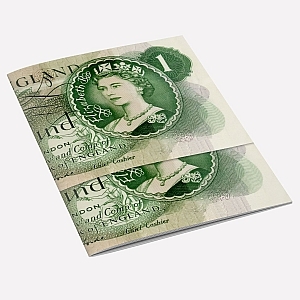 Handmade paper notebook featuring the old UK One Pound Note design on it`s cover, Size A6 notebook. 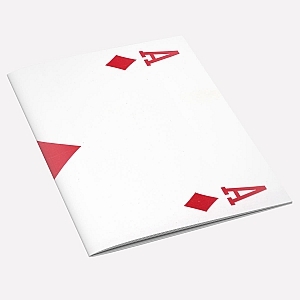 The Ace of Diamonds A6 Notebook. 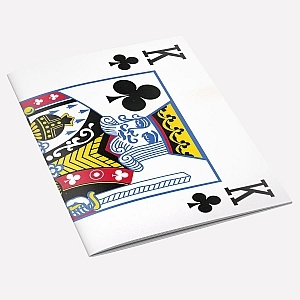 All playing card designs are available, please contact us for details. 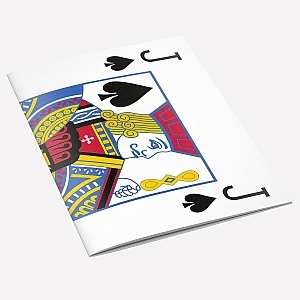 The King of Clubs A6 Notebook. 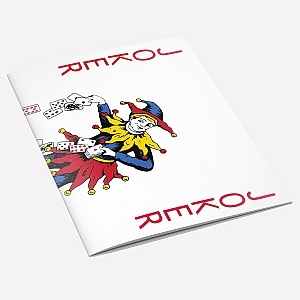 All playing card designs are available, please contact us for details. 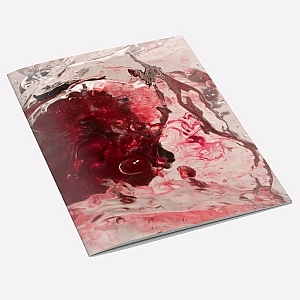 The Queen of Hearts A6 Notebook. 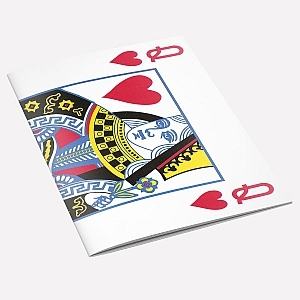 All playing card designs are available, please contact us for details. 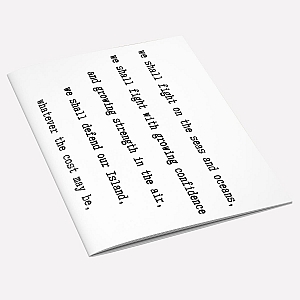 The Knave of Spades A6 Notebook. 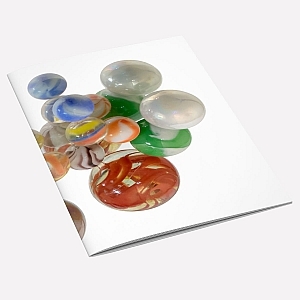 All playing card designs are available, please contact us for details. 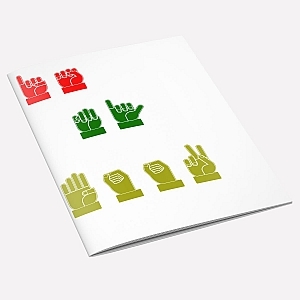 Handmade paper notebook featuring a the sign language letters `This is my notebook` on it`s cover. 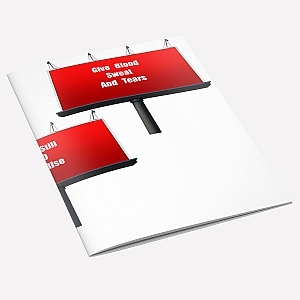 Size A6 notebook. 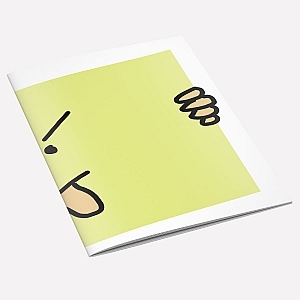 Handmade paper notebook featuring a comical `Tongue Out` design on it`s cover. 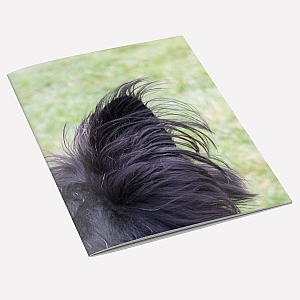 Size A6 Notebook. 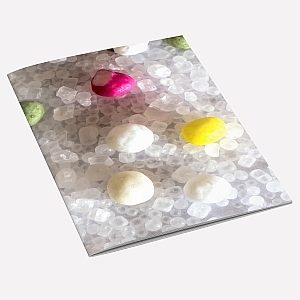 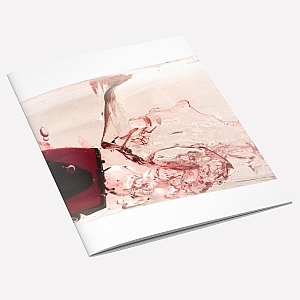 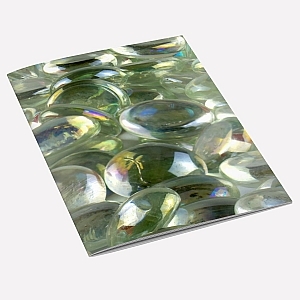 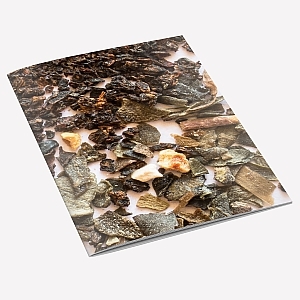 Handmade paper notebook featuring a scattering of ornamental glass pebbles on it`s cover.